Next: Tutorial 3: Writing different types of data to the XLSX File. 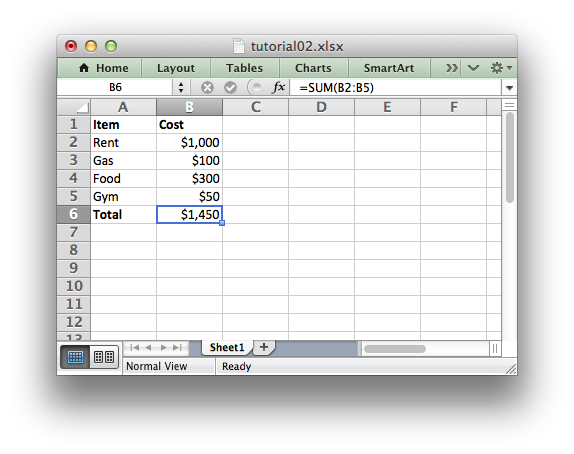 In the previous section we created a simple spreadsheet using C and the libxlsxwriter library. Format objects represent all of the formatting properties that can be applied to a cell in Excel such as fonts, number formatting, colors and borders. This is explained in more detail in The Format object and Working with Formats.